Andrew Murrell gained a 2:1 in Law at the University of East Anglia in Norwich, graduating in July 1992. After working as a para-legal in a number of large City of London Solicitors’ firms he became an Articled Clerk at the City firm of Bower Cotton & Bower in 1994. He was admitted to the Roll of Solicitors in 1996. He joined the firm of Drysdales as an Assistant Solicitor in July 1997 and became a partner in August 2000. He undertakes all aspects of alcohol licensing and gambling law also specialising in employment law and advising employees and employers about all aspects of current employment legislation and defending and bringing various employment law claims. Andrew has significant experience in acting for claimants in pursuing personal injury claims including employer liability, public liability and road traffic accident claims. 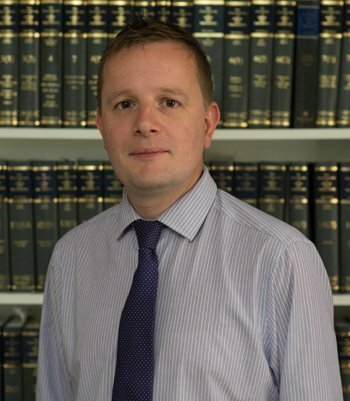 He also has a wide experience in High Court and County Court litigation, and holds a Masters Degree in Advanced Legal Practice, specialising in employment law. Andrew is also a qualified secondary school teacher and has the PGCE qualification. Mark Robertson graduated from Southampton University in 2002 with a 2.1 degree in Law. 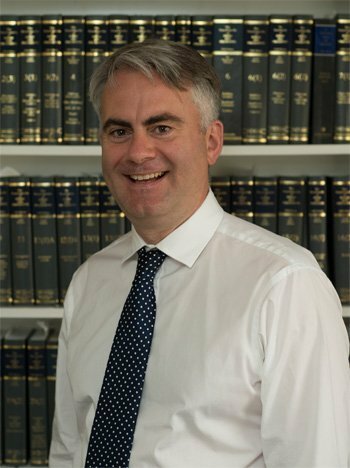 Mark went on to study for the Legal Practice Course at the College of Law in London, obtaining a distinction before joining Drysdales as a trainee in 2003. Mark qualified in January 2006 and became a partner in 2009, specialising in commercial property work including business leases, business sales and commercial property sales and purchases. Mark also deals with residential property matters including sales, purchases, re-mortgages and residential Landlord & Tenant matters. Mark also has experience of company and commercial law including asset and share sales and purchases. He is also experienced in leasehold enfranchisement. Kelly Keeble gained a 2.1 in Law at London Guildhall University graduating in 2001. She went on to undertake her Legal Practice Course at the College of Law in London. 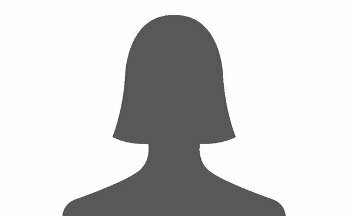 She then worked locally as a Conveyancing Assistant and qualified as a Licensed Conveyancer in May 2005. Kelly joined Drysdales in August 2006 on a training contract and qualified as a Solicitor in February 2008. She became a partner in March 2012. Kelly qualified and was registered as a Trust and Estate Practitioner in March 2015 (STEP). 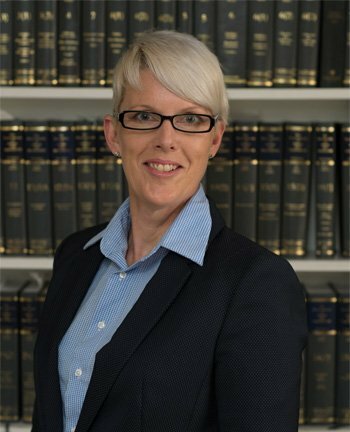 Kelly specialises in probate and administration of estates, lasting powers of attorney and applications to court of protection to be appointed as a deputy. She also undertakes residential conveyancing including sales, purchases, re-mortgages and transfers of equity. Kelly is also a specialist in the preparation of wills. Elaine Holland studied as a Licensed Conveyancer in Chelmsford, qualifying in 2008. Before joining Drysdales Solicitors LLP, she worked for a large firm of Solicitors in Chelmsford, Essex dealing with all aspects of residential conveyancing and was the Residential Property Liasion Officer for the Matrimonial Team. Elaine returned to Southend in 2012 and joined Drysdales Solicitors LLP. Elaine has previously worked for local Solicitors in the Southend area. Elaine has always practised in residential conveyancing, having over 25 years in her field dealing with sales, purchases, remortgages, transfers of equity, voluntary registrations, granting of leases and lease extensions, shared ownership and help to buy schemes. Elaine has many loyal clients who return to the firm and who have recommended their friends, family and work colleagues. John Grimes was born in Southend and educated at Southend High School. He went on to read Law at the University of Bristol and graduated in 1971. Returning to his home town, he served his articles with Drysdales and stayed on as an assistant solicitor after qualifying in 1974. 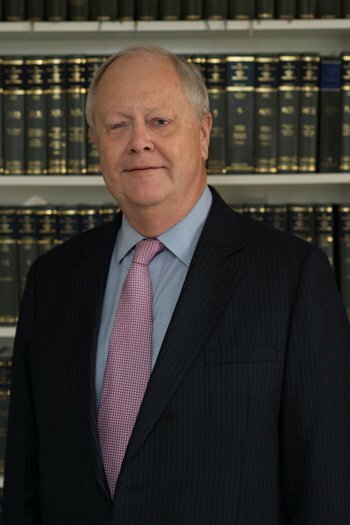 He became a partner with the firm in 1976 and since that time until his retirement, he ran the Probate Department, specialising in wills and in the administration of estates. He advises on the impact of inheritance tax and capital taxation generally, together with the use of powers of attorney and the management of clients’ affairs where they have no one else to rely on. He is proud of the continuity of the firm and the fact that in the case of many of his clients he has acted for their parents and grandparents before them. He is also experienced in domestic and residential estate conveyancing although he no longer acts for Clients in these areas. John Grimes retired from the Partnership in March 2012 and became a Consultant of the Firm. Helen Stonham graduated from Anglia Ruskin University in 2012 with a 2:1 degree in Law. She also undertook her Legal Practice Course at Anglia Ruskin in 2013, obtaining a distinction. She then worked locally in a residential property firm before joining Drysdales Solicitors LLP as a Trainee in 2014. Helen works closely with Mark and Kelly on property and private client matters including purchases, sales, transfers of equity and re-mortgages. Helen also specialises in commercial property work including business leases, business sales and commercial property sales and purchases. 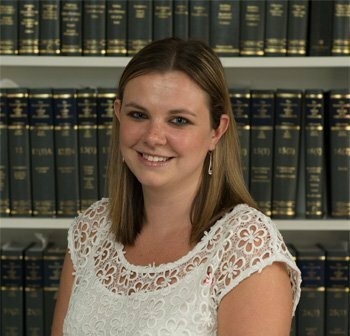 Anna joined Drysdales in 2002 as a Trainee Solicitor and qualified as a Solicitor in 2004, and then worked as an assistant solicitor at Hunt & Hunt in Romford from 2004-2011. Anna was then made a partner at HSH solicitors Romford between 2011-2013. Anna re-joined Drysdales Solicitors LLP as a Consultant Solicitor in 2014, assisting Mark Robertson in commercial and residential conveyancing, business sales and purchases, and residential lease extensions. 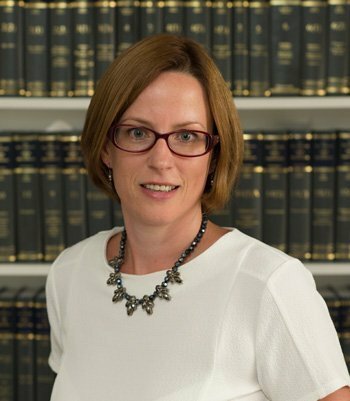 Anna also has experience of advising on other matters including: probate, administration of estates, court of protection applications, wills and lasting powers of attorney. Speak to any of our expert legal team.